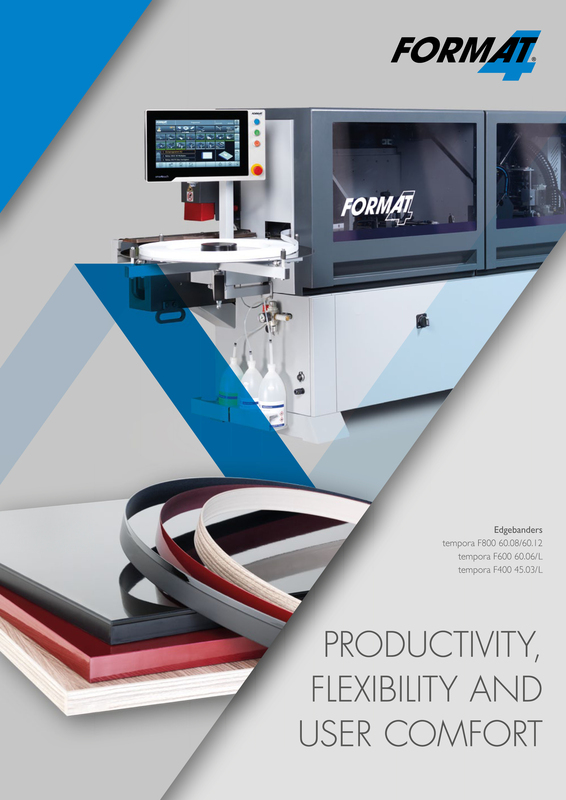 Suitable for FORMAT-4® profil 45. 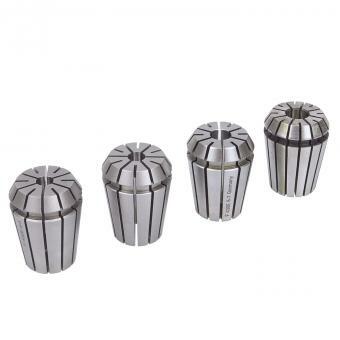 Precision chuck guided by round nut These collet chucks are guided additionally by a ring in a union nut. 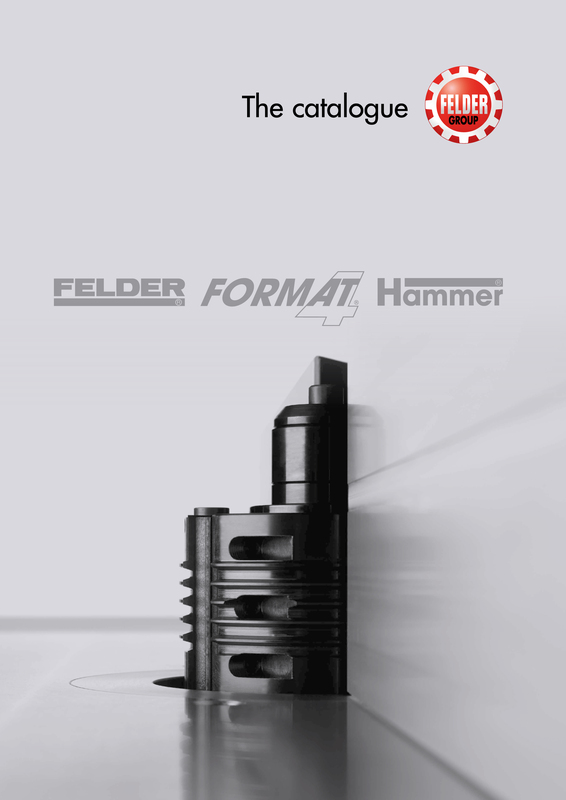 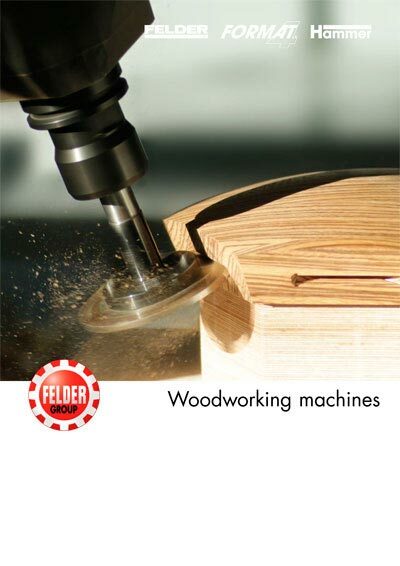 This additional guide releases the collet chuck automatically when opening with the clamping spanner. 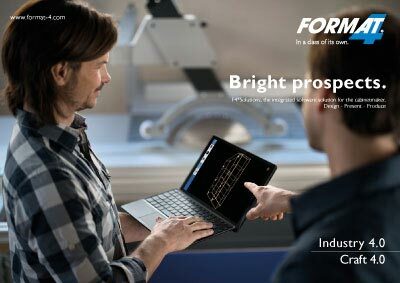 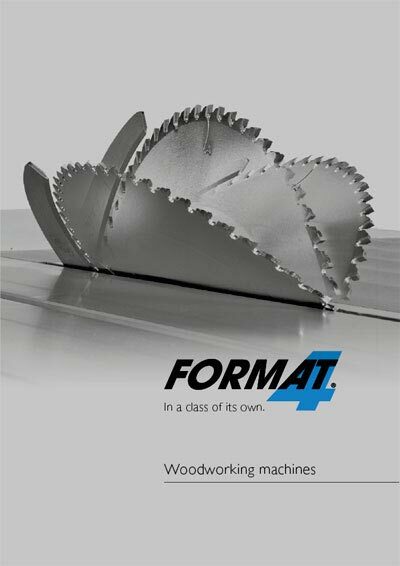 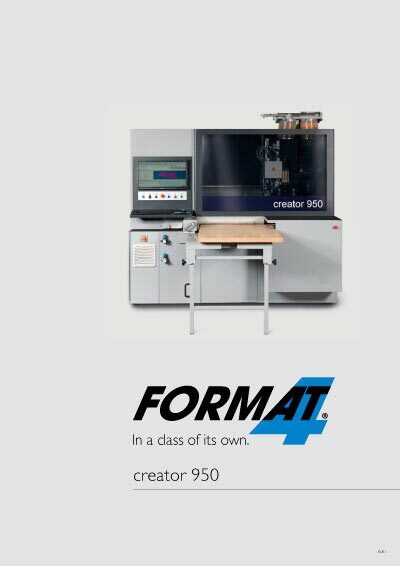 FORMAT-4® - Quickly, easily and conveniently!